Each LED can be set to be yellow, orange, red, green, blue, magenta, cyan or white. 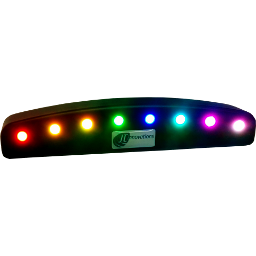 Each LED has an “on” RPM setting. 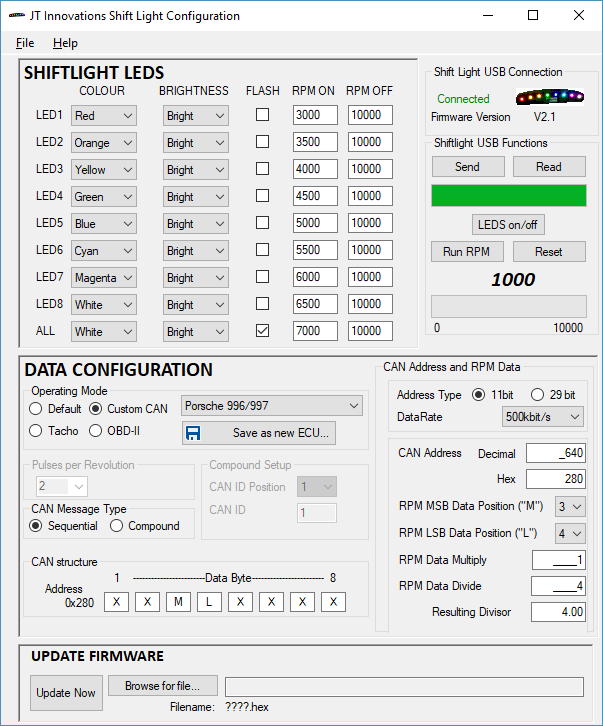 When the RPM is at or above this value, the LED will be ON. When below the setting, the LED will be OFF. 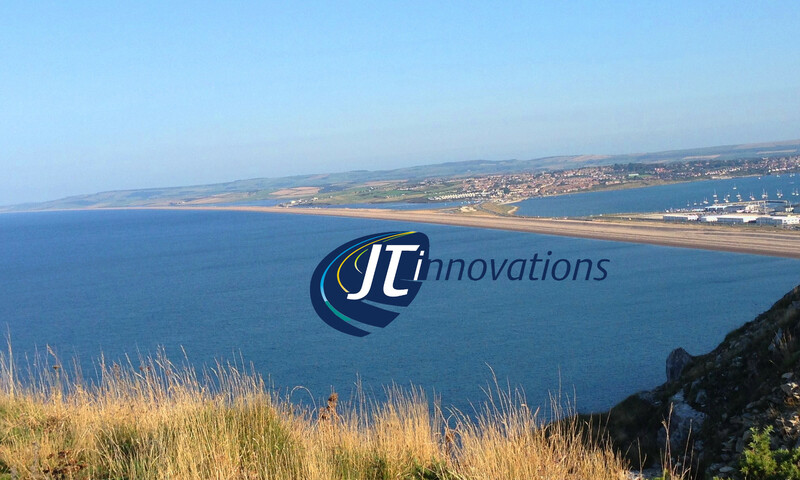 Configuration is via a PC programme that can be downloaded from the JT Innovations website via the built-in USB port (cable supplied). 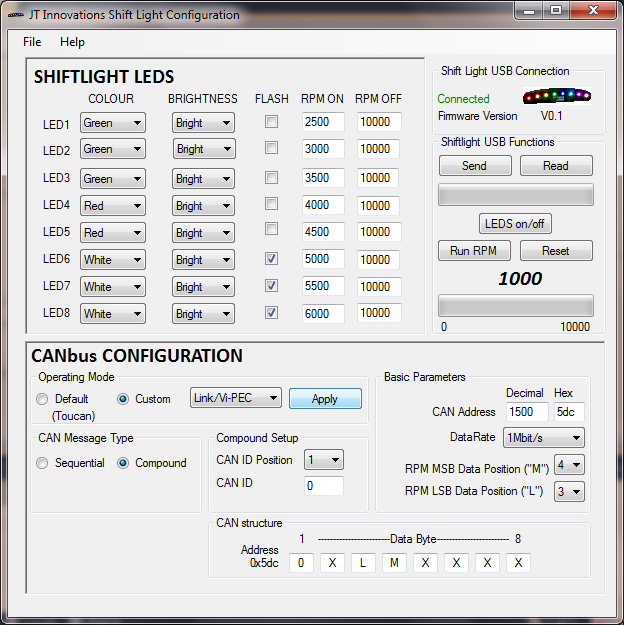 This allows full customisation of the LED patterns, as well as the connection mode, with the ability to save LED and to save/name any custom CAN configurations created. Firmware updates can be applied using the PC program for future feature enhancements and improvements. Data Interface CAN 2.0B at 1.33Mbit/s, 1Mbit/s, 500kbit/s or 250kbit/s. Package contents Shift Light unit, power/data cable harness, USB cable, sticky tape for mounting, installation guide.